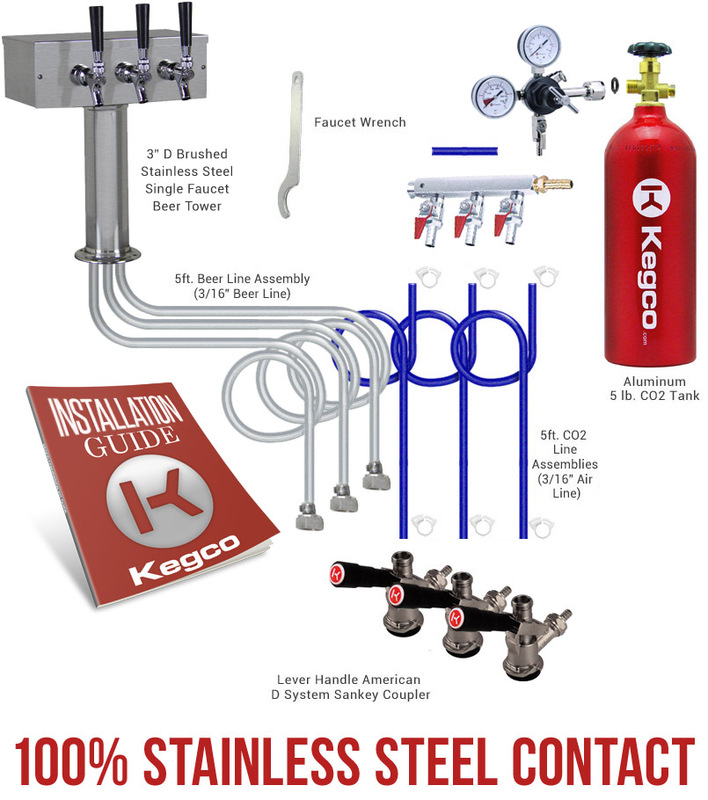 The Kegco XCK-1S-3 Triple Faucet Commercial Kegerator With Draw Kit and stainless steel finish is ideally suited for a small restaurant or wine tasting room that is looking to start dispensing multiple kegs! 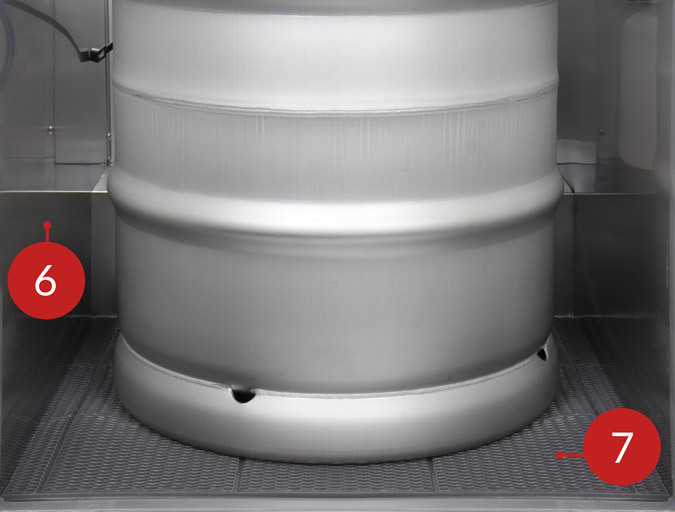 With it's large interior, it can hold a full size keg or multiple smaller kegs, allowing you to offer your customers a variety of choices. Dispense a combination of beer, wine, soda and even cold brewed coffee or kombucha from up to three 5 gallon kegs. The kegerator features a knockout that allows you to place your CO2 Tank outside the unit, leaving you more room inside for chilling kegs! 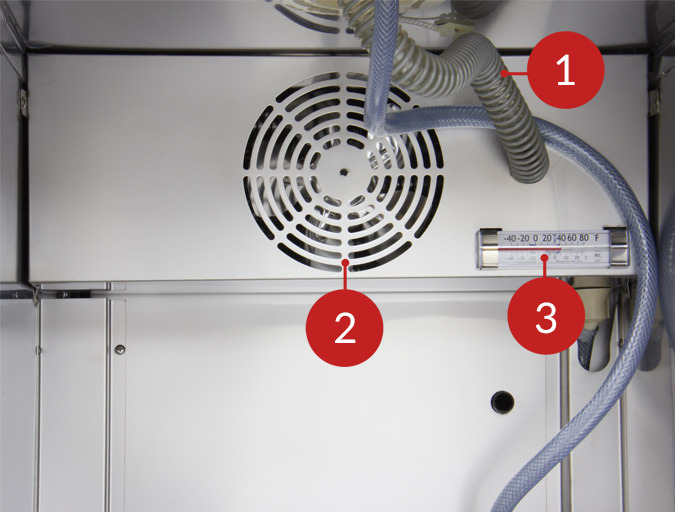 Ensure the quality and flavor of your beer while serving it at the perfect temperature thanks to the 1/7 hp compressor that provides cooling within the unit. Cool air that is fan-forced into the tower to and environmentally friendly R134a refrigerant ensures your beer is cold all the way up to the faucet. The draft beer dispense kit included in this kegerator is designed to give you a perfect pour every time so that you can offer consistency to your customers without losing money on spills or foam. 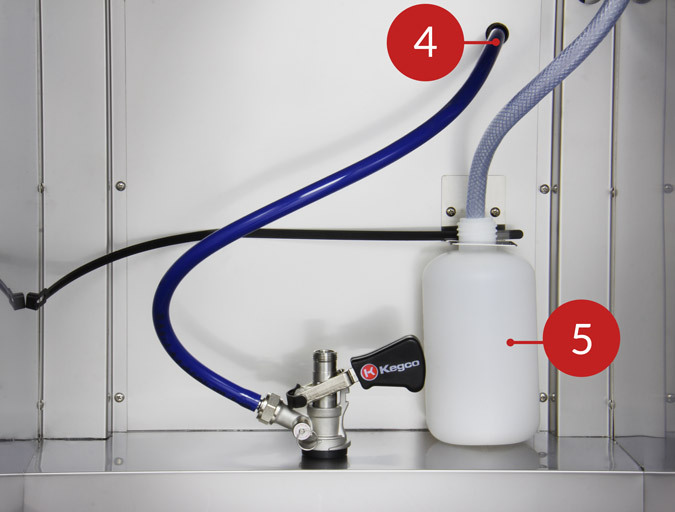 The red CO2 tank features corrosion resistant construction and a commercial grade CO2 regulator to guarantee a foam-free and even pour.